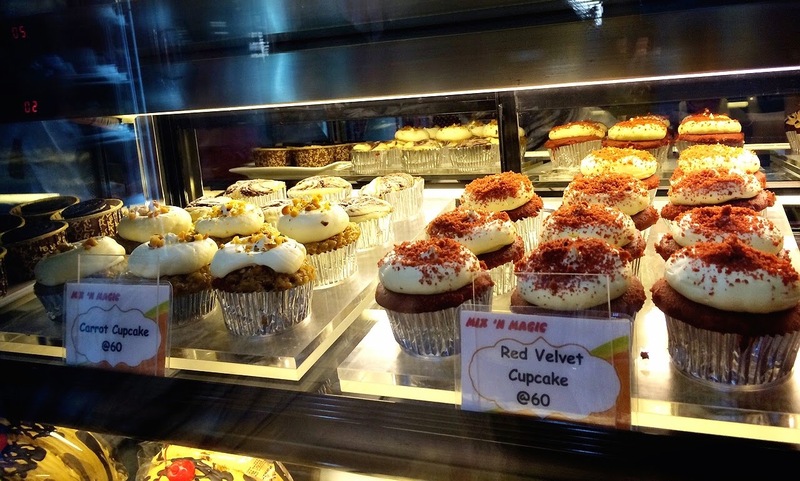 Gensan's favorite cakes and desserts shop, Mix N Magic has opened 2 branches here in Davao City. The first one, opened in Gaisano Mall a few years back, but has recently renovated their space to make it bigger for their growing clientele who love sweet treats like myself. It is located along J.P Laurel Avenue at the lower ground floor, fronting the grocery area. They have a variety of cakes, rolls, mousse, tarts, cookies, etc to satisfy your cravings for delectable and mouth-watering desserts. They also accept orders for parties and other occasions. Who can resist the inviting Kit Kat Cake?? Mix 'N Magic's bestseller DECADENCE. It comes in solo, medium (Php550) and large (Php690) sizes. This is solo for only Php 85. Oh my, my diet would be ruined if I visit that place lol. Oh goodness! gracious those desserts looks yummy indeed! everything looks delish!!! i've always love their desserts..
Naks, pang media (may diabetes) Kidding aside, yummy desserts talaga. 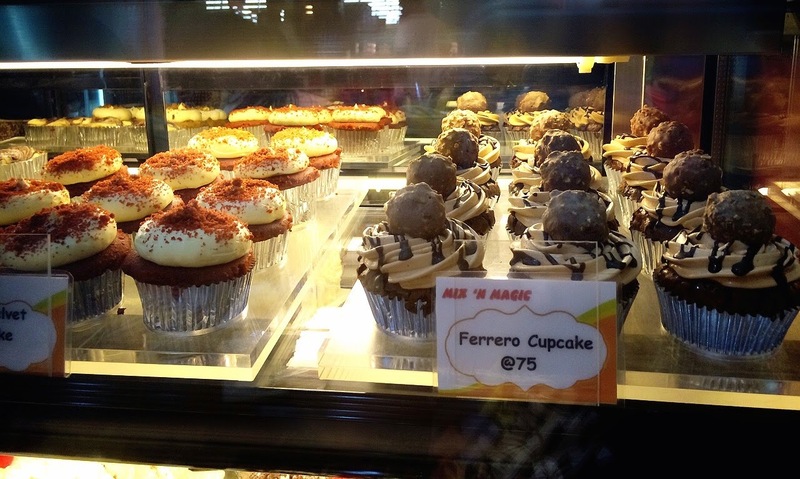 People with a sweet tooth will surely flock this desserts shop. Do they have a branch here in Manila? AAAAAHHHH I love this post. I love kitkat and seeing the kitkat cake makes me drool! 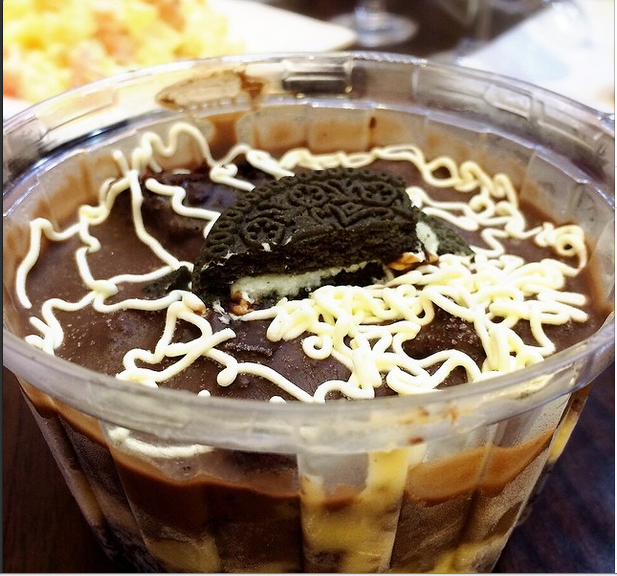 This place is a must visit to sweet lovers like me hope they can have more branch near Manila. Thanks for sharing.